LOL this made me giggle a little! lol I can't wait to see you all! Yeah, I know! 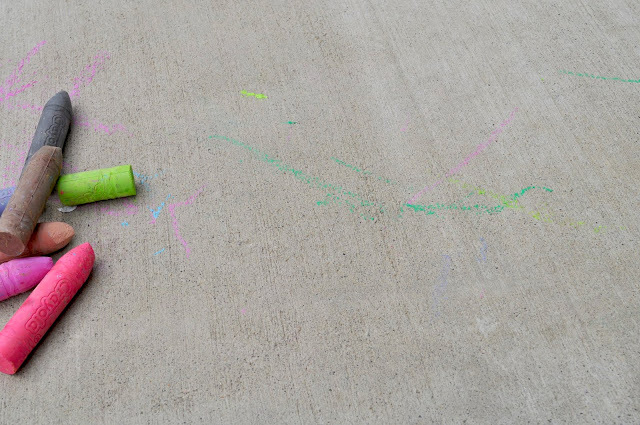 It was the first time he dragged the chalk out by himself and then did something with it other than chew it into a million pieces. Eventually the chalk was confiscated because he insisted on eating it. But it was cute while it lasted.